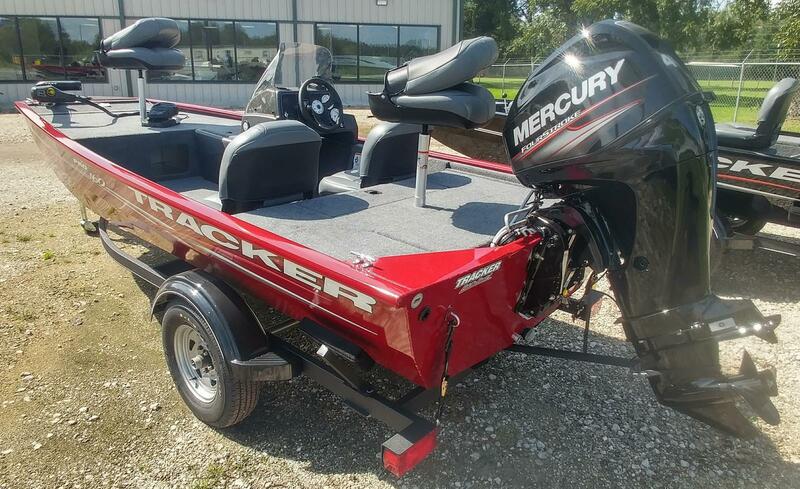 2019 Tracker Pro 160 with 40 Mercury Four Stroke now available. New upholstery and hull color for 2019. Also now equipped with a Lowrance Hook2 4X fishfinder. This is a fully equipped Tracker for under $14,000. 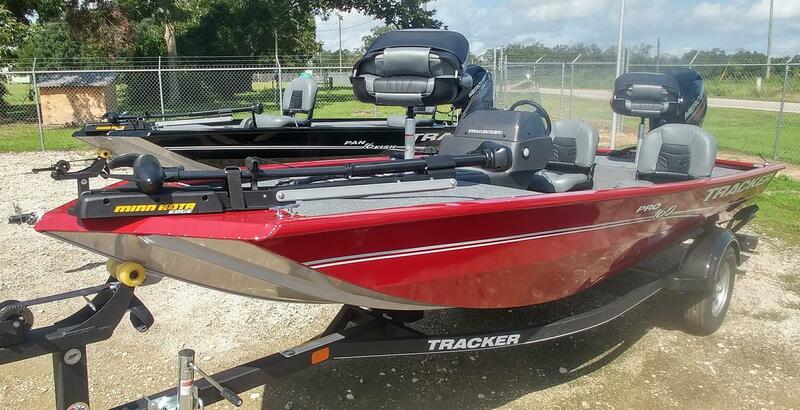 The Pro 160 is the perfect size to reach backwaters and creeks where larger bass boats cannot go. Remember, at Scott's, Tracker's sell for less!